Nick Gore found out about the success we created for Joan Teasdale Hypnotherapy in New York City and hired us to do the same. Nick has quite a story about his own healing journey with fitness and is looking to build his business as a certified personal trainer in NYC. It’s competitive for sure. 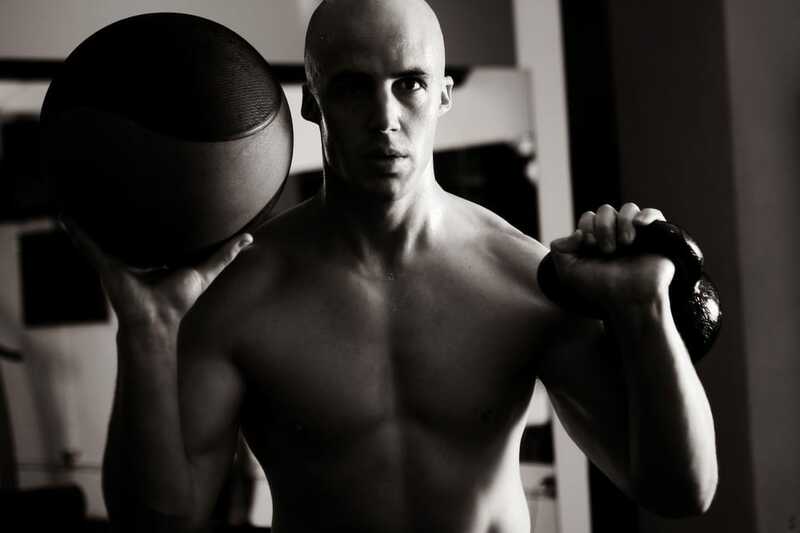 Nick works out of 4 different gym locations and also does private personal training sessions in homes and office gyms, so there are some potential Local SEO opportunities to leverage. It’s always a pleasure for us to do good things to support awesome folks out there trying to make the world a better (and healthier) place.